As we’ve noted many times in the past, speed limits are the most safe when they are set using the 85th percentile speed. The primary basis for establishing a proper, realistic speed limit is the nationally recognized method of using the 85th percentile speed. This is the speed at or below which 85% of the traffic moves. For example, if 85 of each 100 motor vehicles were recorded at 45 mph or under, then 45 mph is the 85th percentile speed. Historically, before and after traffic engineering studies have shown that changing the posted speed limit does not significantly affect the 85th percentile speed. The driving environment, which includes other traffic on the road and roadway conditions, is the primary factor which influences the prevailing speed. The driving environment is reflected by the 85th percentile speed. The majority of drivers, consciously or unconsciously, consider the factors in the driving environment and travel at a speed that is safe and comfortable regardless of the posted speed limit. The speed data are collected by recording the speeds of free flowing motor vehicles using a radar or other speed measuring device. A representative sample of vehicular speeds is recorded and these speeds would include local residents who drive through the zone. Use of the 85th percentile speed acknowledges that 15% of the drivers are traveling above a speed that is reasonable and proper. This is the 15% of motorists at which enforcement action is directed. Studies have shown that this is the group of motorists that cause many of the crashes and have the worst driving records. There are other parameters used to evaluate speed data, such as the average, median and pace speeds. However, the 85th percentile speed is the most critical criterion in establishing realistic speed limits. Unfortunately, most speed limits are set well below the 85th percentile speed. When speed limits are set too low, drivers are forced to travel at a speed that increases their risk of being involved in an accident. The alternative is to travel at the safest (85th percentile) speed and risk a speeding ticket. This is something that many drivers do everyday. 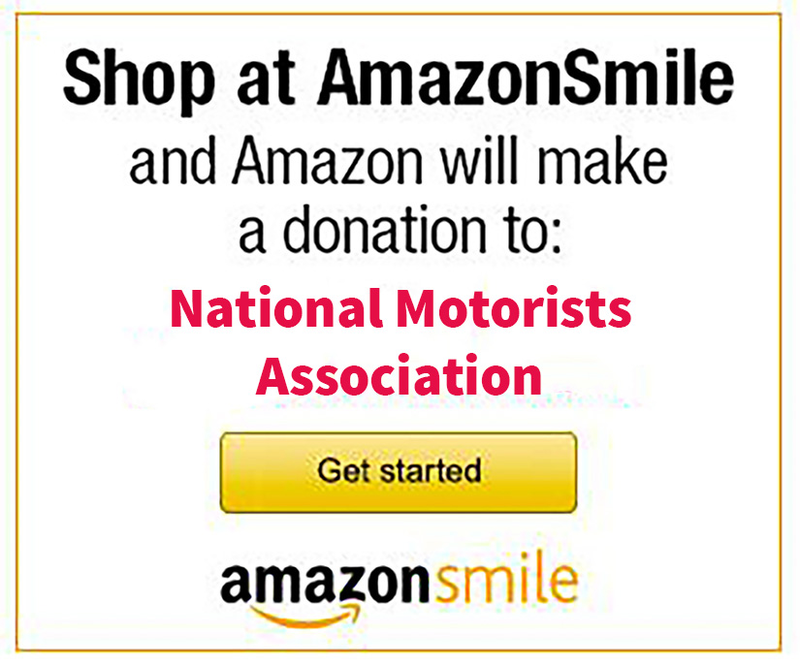 The NMA has been fighting back against unrealistic speed limits for years (starting with the 55 MPH National Speed Limit), but we need your help to spread the word. Send this article to your friends, co-workers, and legislators so that they can better understand this subject. Contrary to popular belief, lower speed limits do not necessarily improve safety. The more uniform the speeds of vehicles in a traffic stream, the less chance there is for conflict and crashes. Posting speed limits lower or higher than what the majority of drivers are traveling produces two distinct groups of drivers: those attempting to observe the speed limit and those driving at a speed they feel is reasonable and prudent. These differences in speeds can result in increased crashes due to tailgating, improper passing, reckless driving, and weaving from lane to lane. The key to improving traffic safety isn’t slowing everyone down, it’s getting drivers to travel near the same speed. This is something that the 85th percentile accomplishes naturally. It may seem counter-intuitive, but it’s the truth.